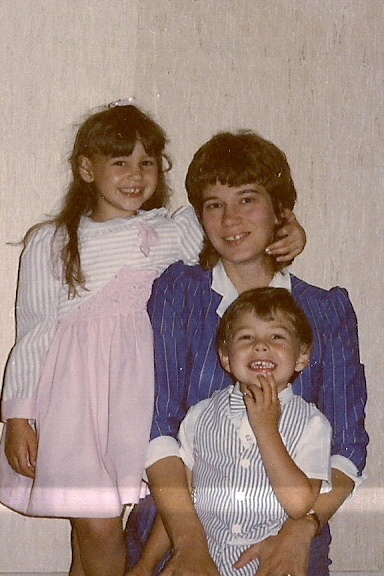 Sweet sweet memories today of my mom, who would have been 67 today. I think of her daily, thankful she poured her whole heart into me for those 15 years I had her in my life. Since she loved chocolate, I think we'll have some brownie pudding while I think of such thankful thoughts that I had an amazing role model for 15 years of my life. Looking forward to someday walking on the streets of gold together.